A Business Partner is the NAPO-Ohio membership option available to companies affiliated with the Organizing Industry. These companies consist of, but are not limited to, those that design, manufacture, distribute and/or sell organizing products as well as those that provide services to professional organizers. NAPO-Ohio offers this type of membership to self-operating retailers, suppliers, designers, or independent sales representatives engaged primarily in the manufacture, distribution, and/or sales of organizational equipment, supplies, or organizing-industry-related services. 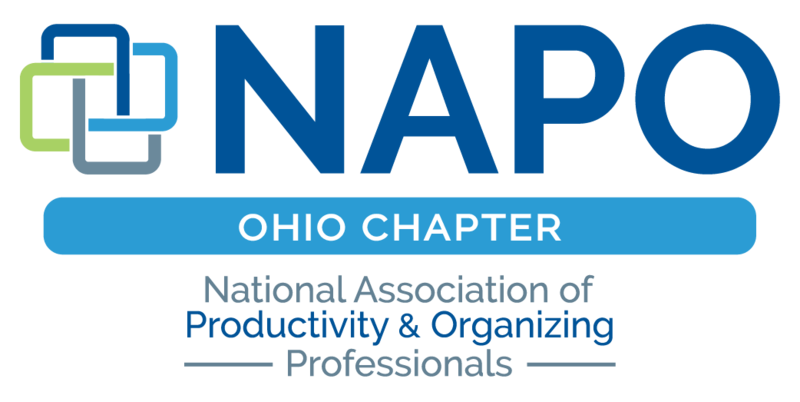 Additionally, any company that benefits from having Productivity and Organizing Professional as clients, sources of referrals, sources for research of new products or sales ideas, or sources of information is eligible for Business Partner Membership in NAPO-Ohio. Business Partner Membership is subject to approval by the NAPO-Ohio Board of Directors. 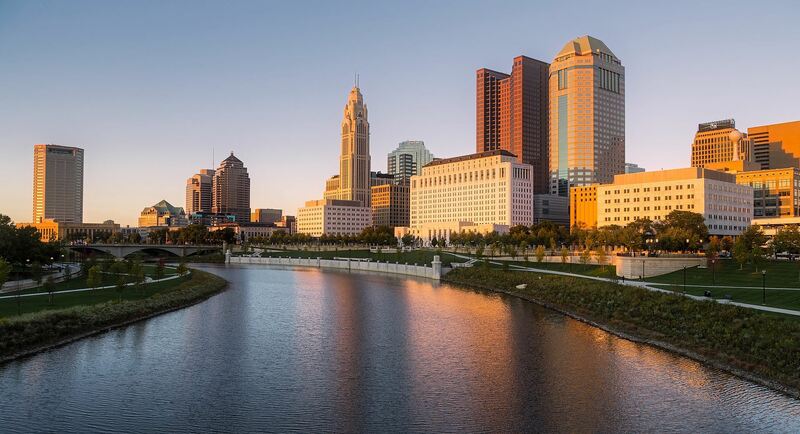 Annual NAPO-Ohio Business Partner Dues are $200. NAPO-National membership is not required. If you have additional questions, please contact our Membership Director, Julie Riber.